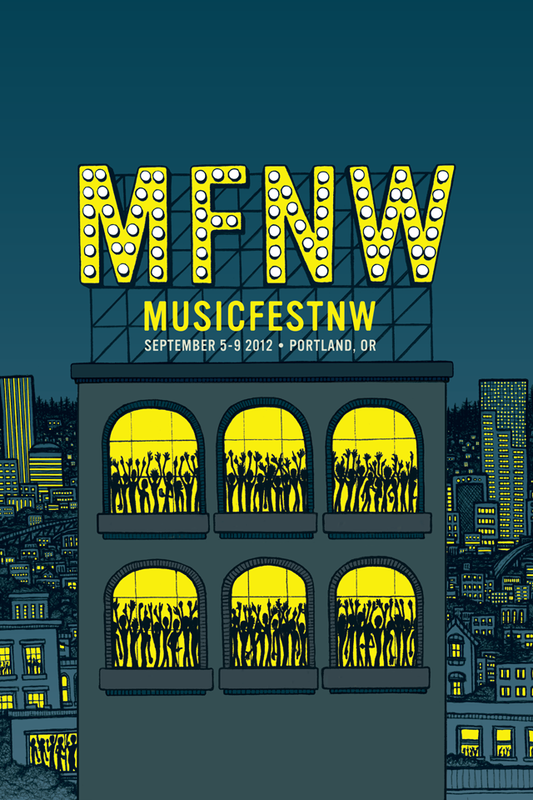 Welcome to the MusicfestNW app for 2012! Look through all the artists playing MusicfestNW 2012. You can even create a list of your favorite artists by liking them, or add them to your schedule to get the most out of your time at MFNW. You can also go into the festival map and look around in case you get lost.